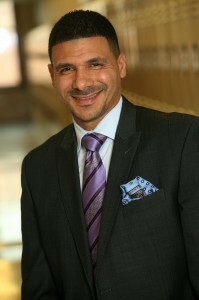 The Black Graduate and Professional Student Association (BGPSA), ​the Office of Outreach and the Multicultural Center are hosting the Juan Gilbert Lecturer Series featuring Dr. Steve Perry on Monday November 17 from 6-8pm in Lowder Room 125A. Dr. Perry is a renowned educator, author, CNN-contributor and guest on Oprah’s Lifeclass Series. This event is open to the public. 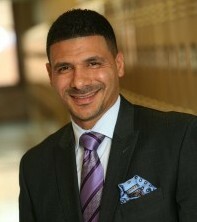 For more information, visit drsteveperry.org. RSVP by emailing BGPSA President India Napier at idn0001@auburn.edu.